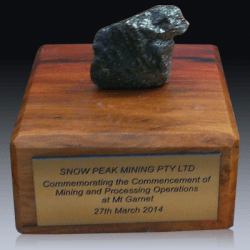 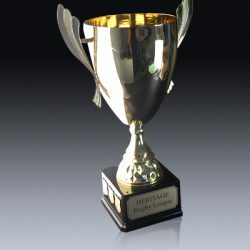 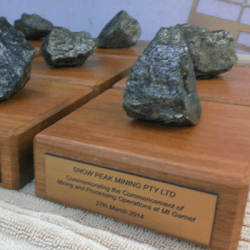 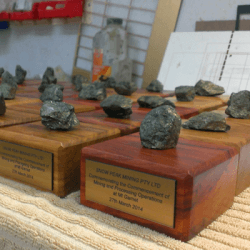 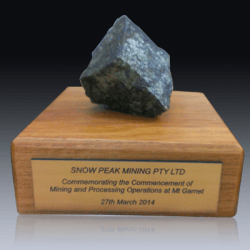 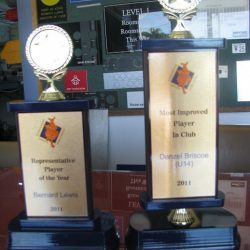 Do you want to get the best pricing and engraving for trophies and awards in Far North Queensland? 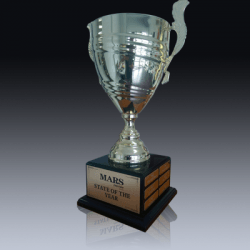 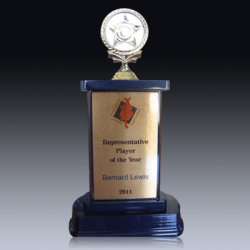 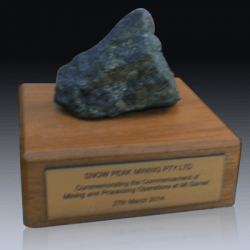 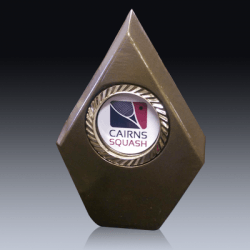 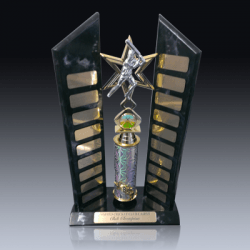 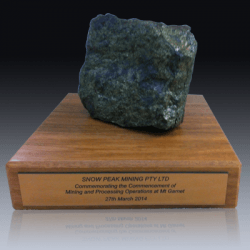 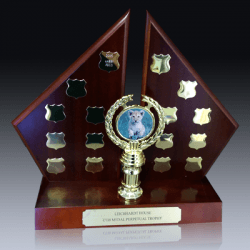 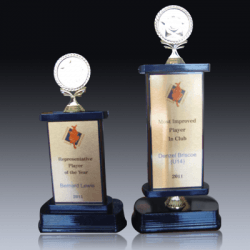 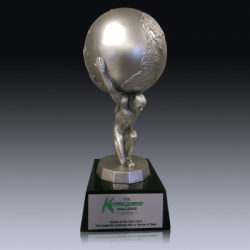 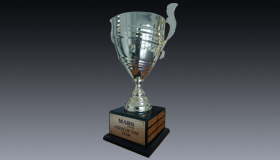 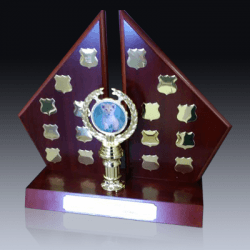 The Awards and Trophies website is the most comprehensive site in Australia, just copy and paste the Product SKU: # of trophies that interest you and we will match the southern prices which includes engraving or printing which is done here by us in Cairns. 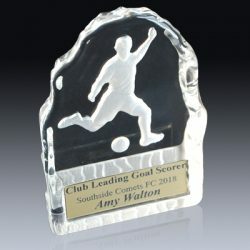 You will get your order in the same time frame plus you will be helping our local economy buying locally.